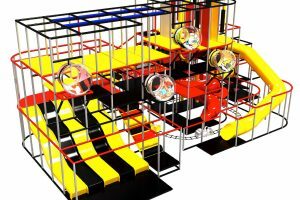 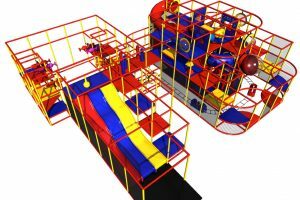 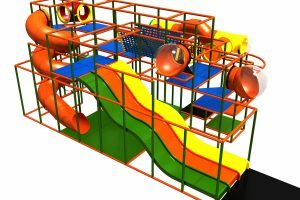 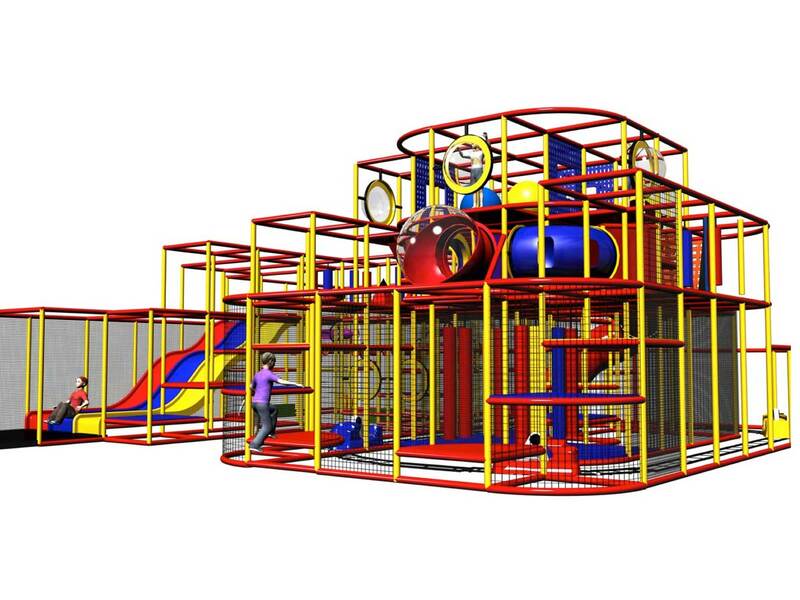 KidSteam is an international leader of strict safety standards for indoor playground equipment and a US based company that designs, manufactures and installs attractions for amusement in venues worldwide. 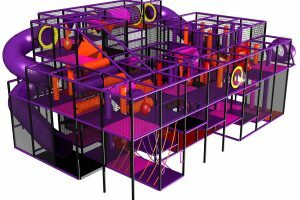 With the emergence of indoor playground equipment in the 90s, the fun is no longer limited to the outdoors, where elements are unpredictable. 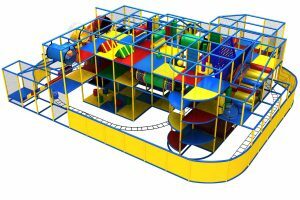 Rain, extreme heat, snow, and even allergies are no match for the our indoor playground for kids. 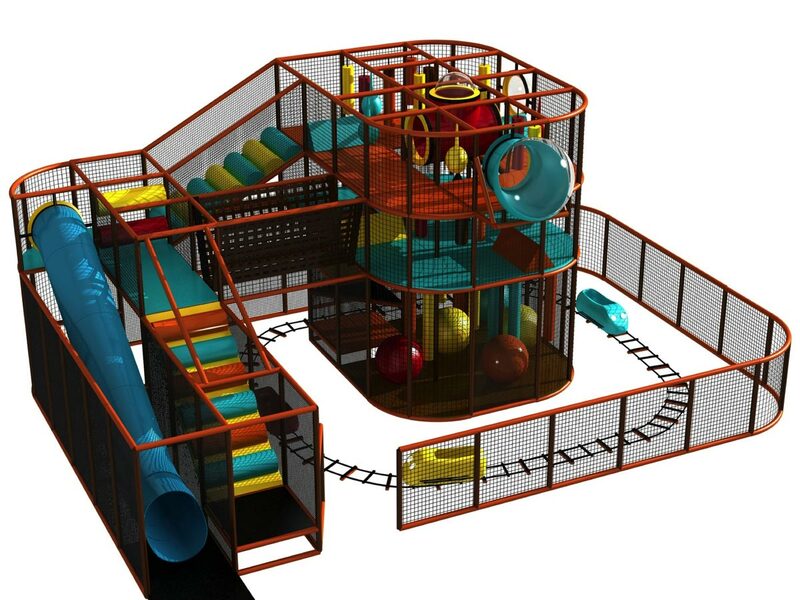 Parents can rest easy knowing their kids can enjoy free play no matter the day or time, allowing for great social, imaginative, and physical growth. 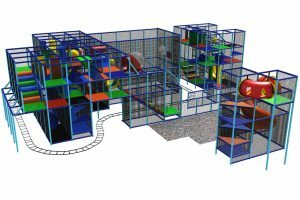 Based out of Dallas, Texas, KidSteam designs, manufactures and installs turnkey solutions that promote the health and overall well-being of children. 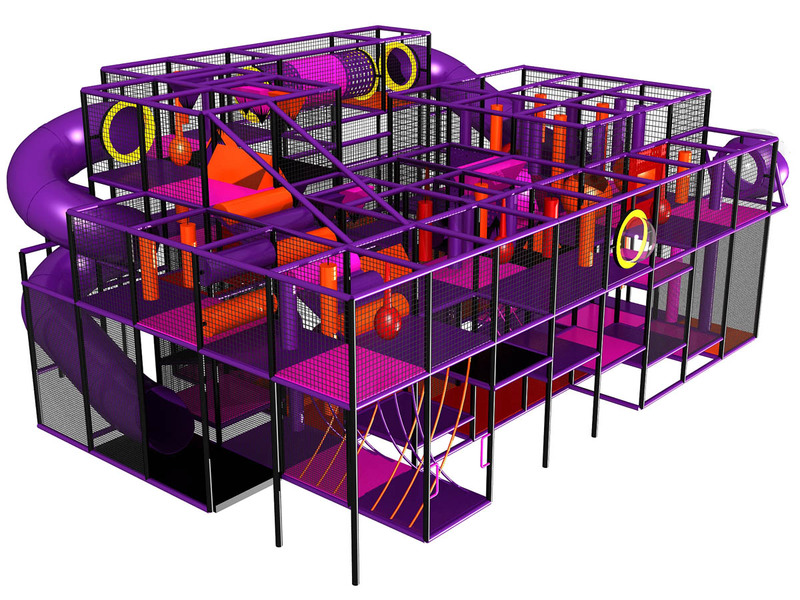 We aim to not only create fun solutions that are built to last but also ones that do not harm our environment. 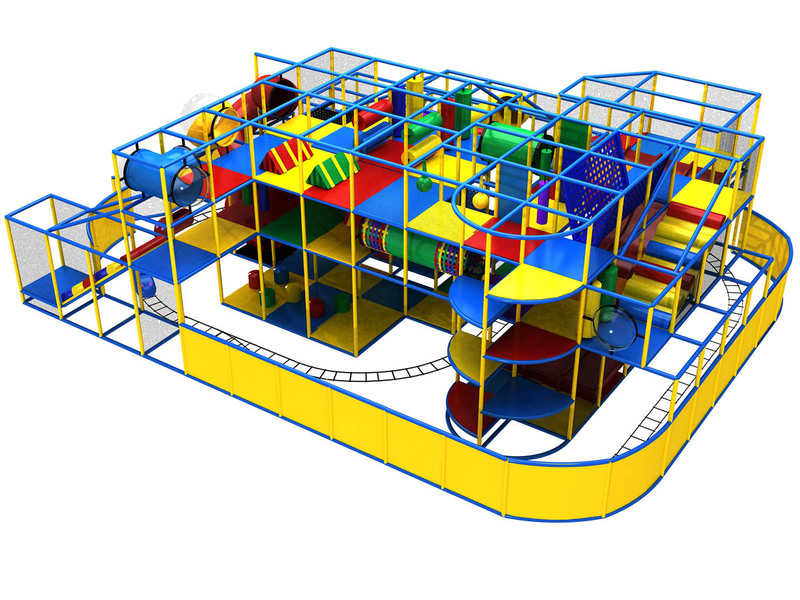 KidSteam’s green initiative is powered by our “green products,” such as our commercial indoor playground equipment and kid-powered hand car rides. 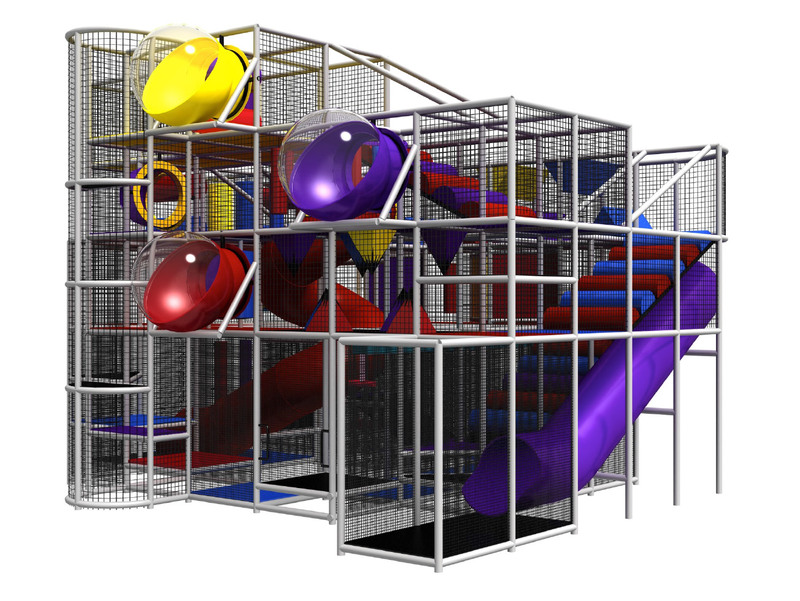 With zero carbon footprint and sourced by renewable energy, our commitment to health and safety has never been greater. 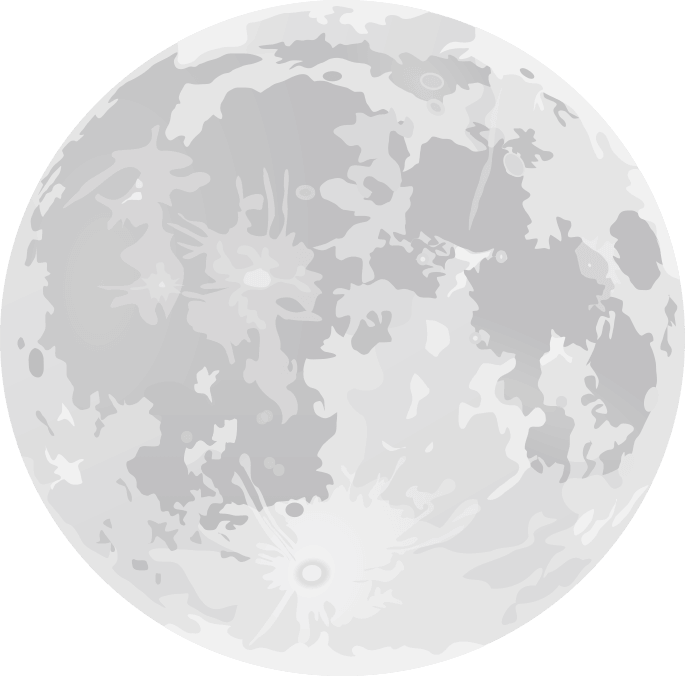 Our solutions live on multiple scales. 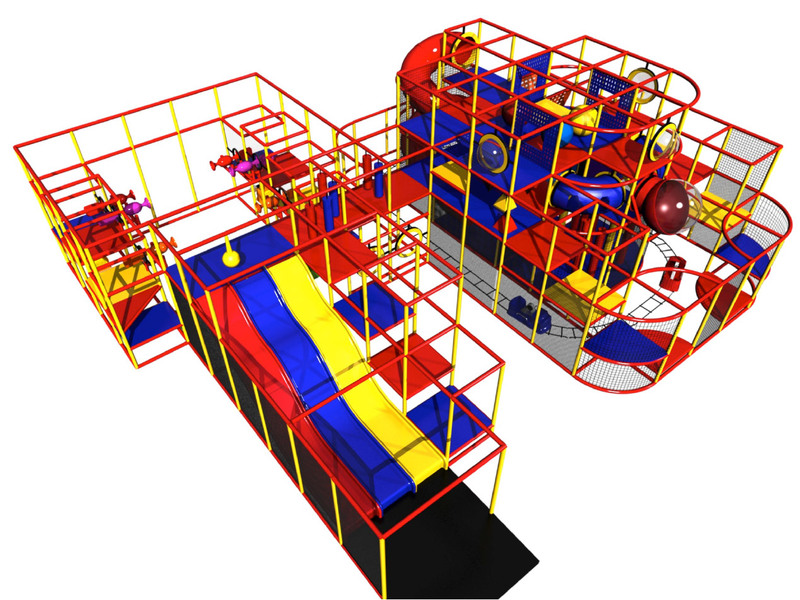 Amusement venues across the globe have joined in on the fun. 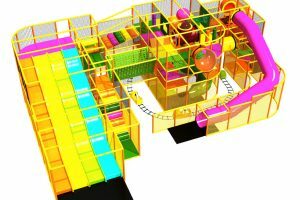 Attractions like our indoor playground equipment and kid-powered trains have even been featured on Disney Channel. 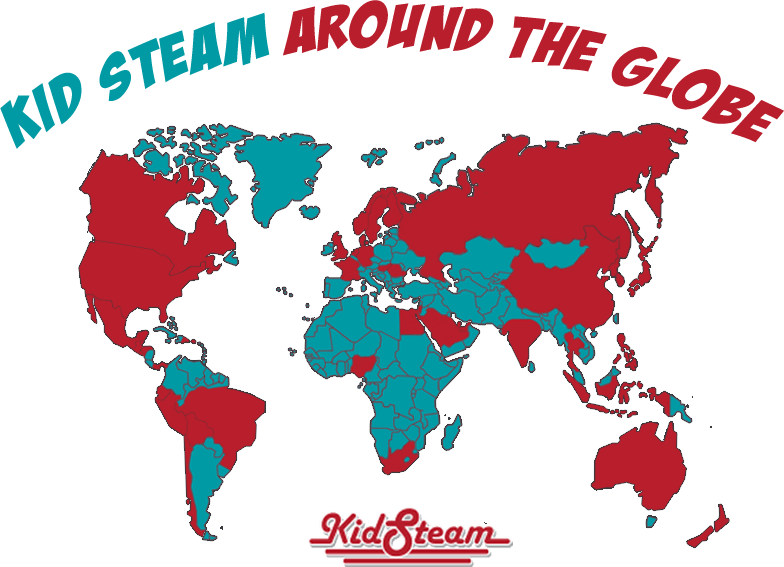 We also love bringing fun to communities all over. 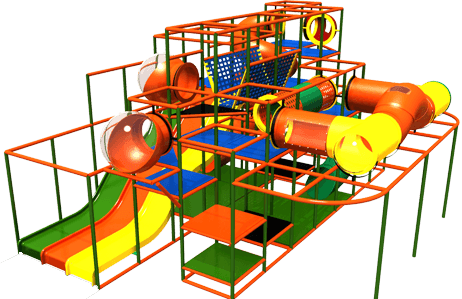 Our commercial playground equipment brings joy to recreation centers, medical and health clubs, family entertainment centers, youth ministries and churches. 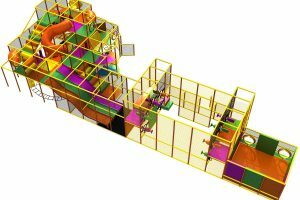 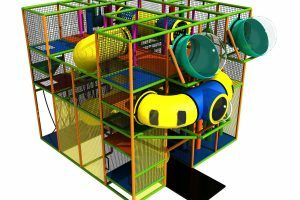 Our indoor commercial playground equipment enables children to experience the physical yet imaginative free play that is crucial to childhood development. 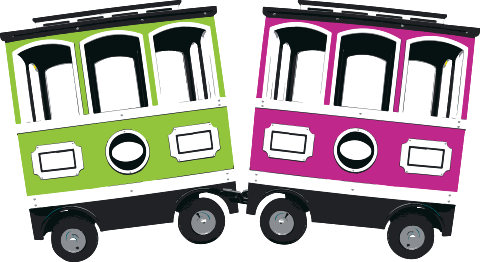 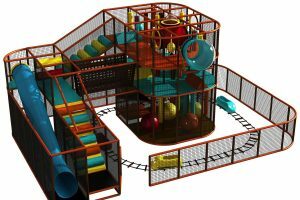 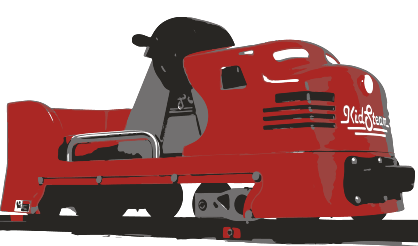 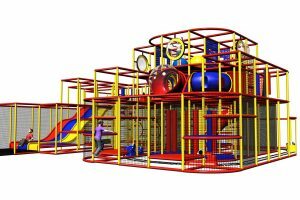 We hope our indoor play structures for kids, foam machines, trackless trains, and kiddie rides bring equipment owners as much of a return on investment as they do joy to our users.  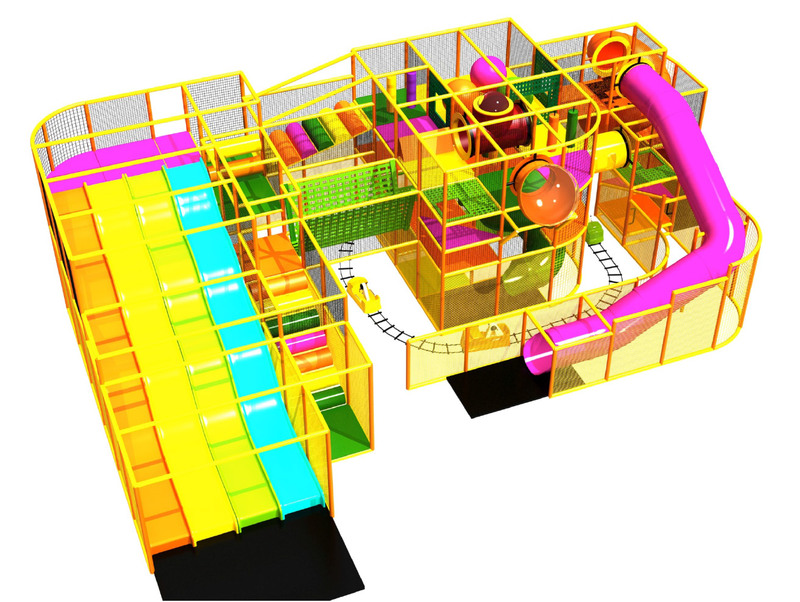 To learn about how you can fill your large indoor space, contact KidSteam. 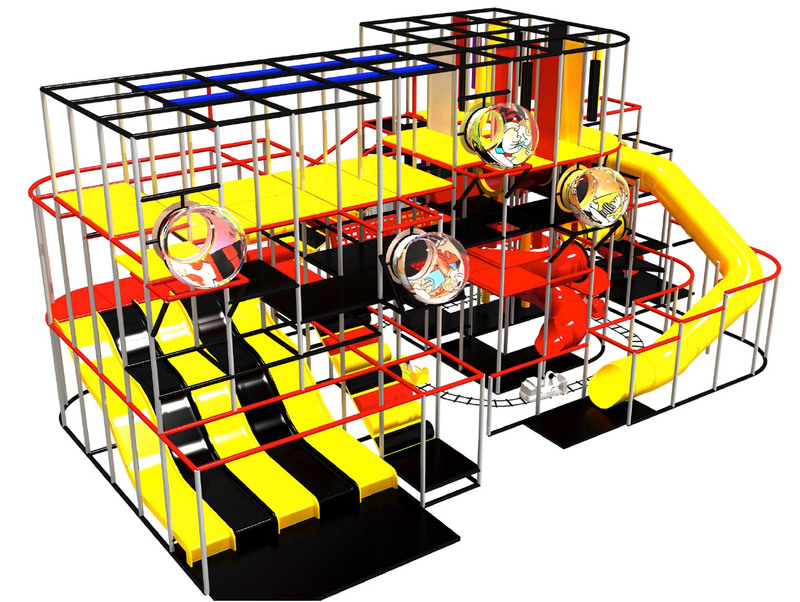 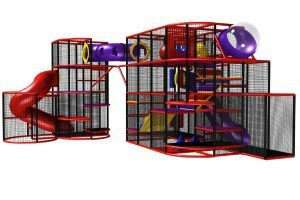 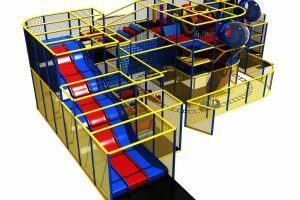 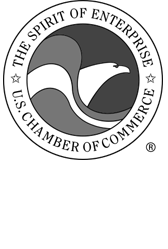 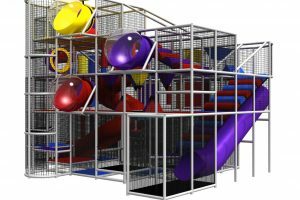 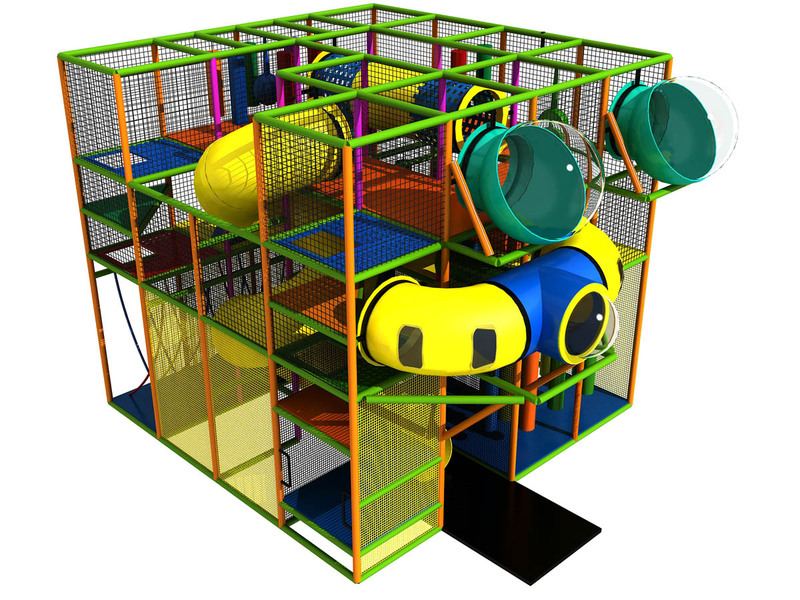 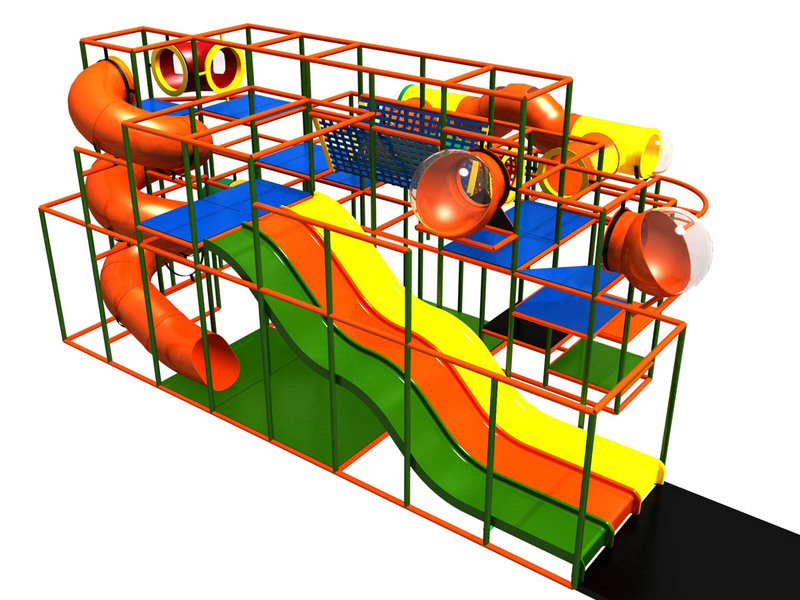 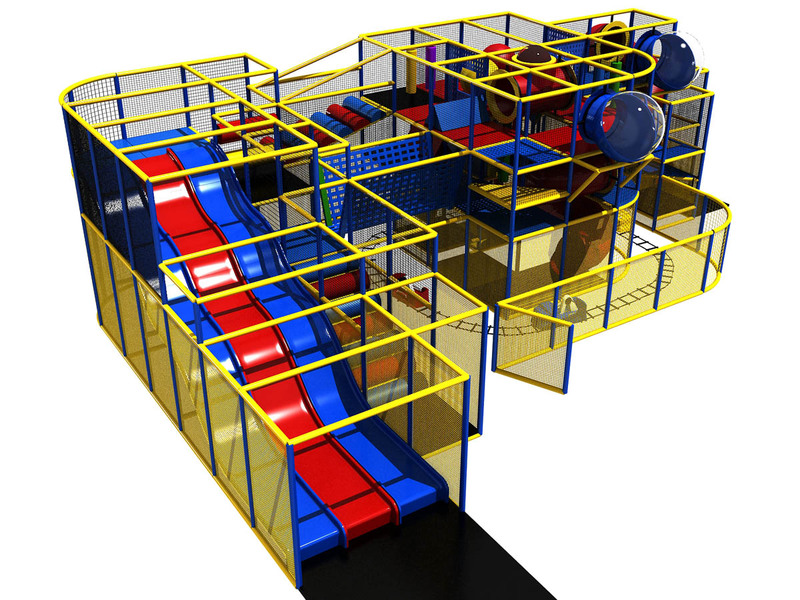 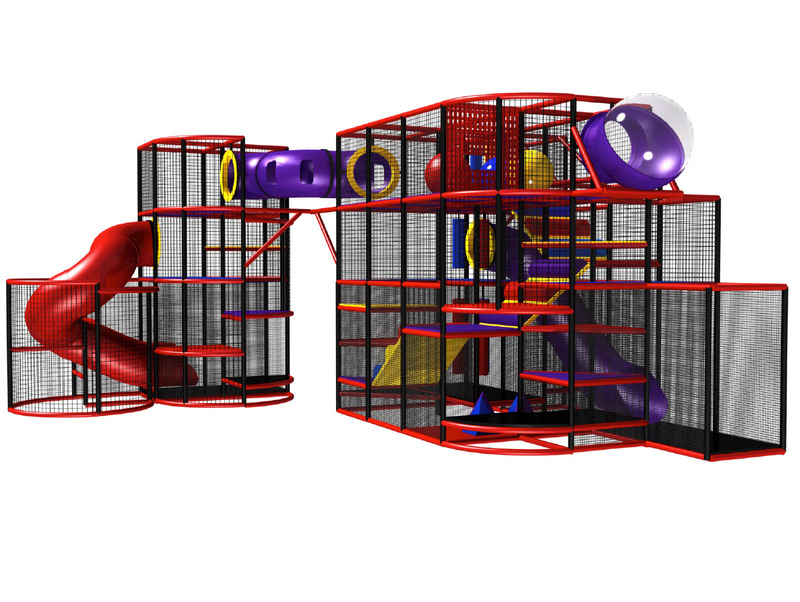 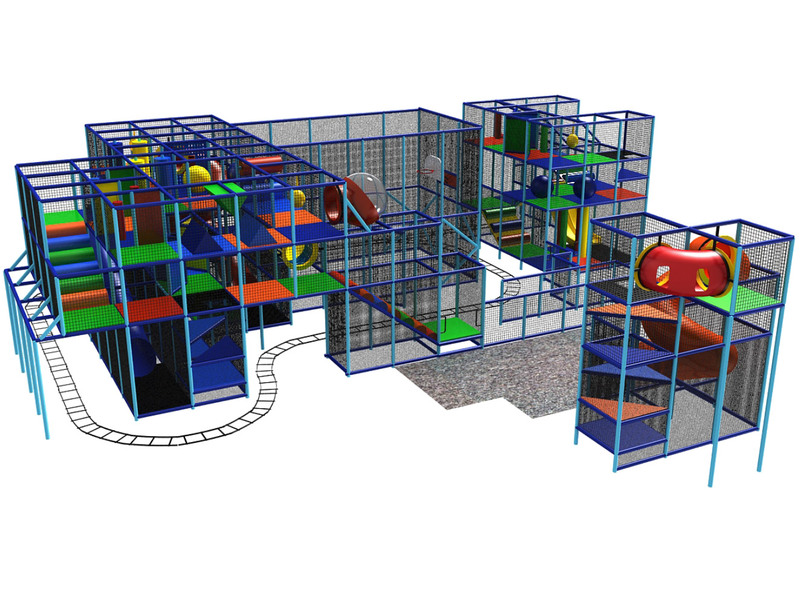 Hundreds of commercial indoor playground equipment designs in stock!